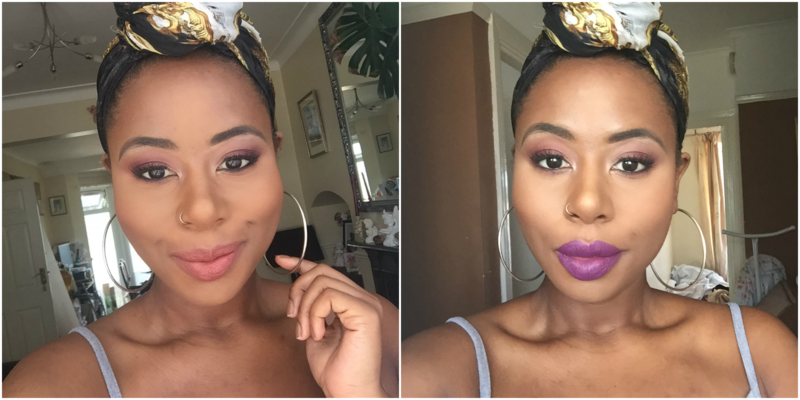 A few months ago Sigma Beauty were lovely enough to send me some products to try out. 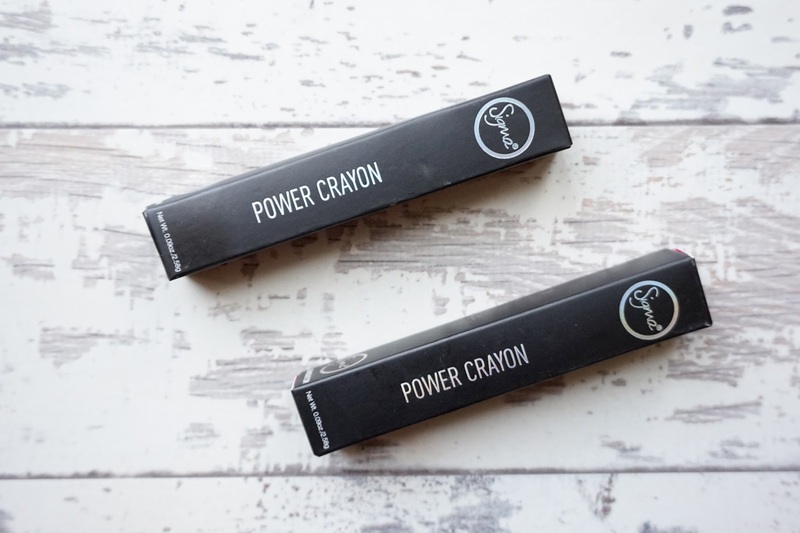 As well as a gorgeous neutral eye shadow palette (review coming soon) I was also sent two of their Power Crayons in Signed, Sealed and Own It* | $15.00 each. The Sigma Power Crayons are described on their website as the following, “a high-pigment crayon with moisture…the color stays all day and wont dry out your lips” and I see no lie there. These little sticks pack a punch when it comes to pigmentation and to be honest with you guys, I was not expecting such great colour pay off! The first shade I tried was Signed, Sealed which is described as a soft dirty red rose. I can sort of see where they were going with that description however for the sake of ease (colour descriptions can be very lengthy) I’d say this is a warm coral. Now, I tend to avoid corals like the plague, something about them just does not agree with me, but teamed with a brown liner I was actually kinda impressed with Signed, Sealed on my skin tone. 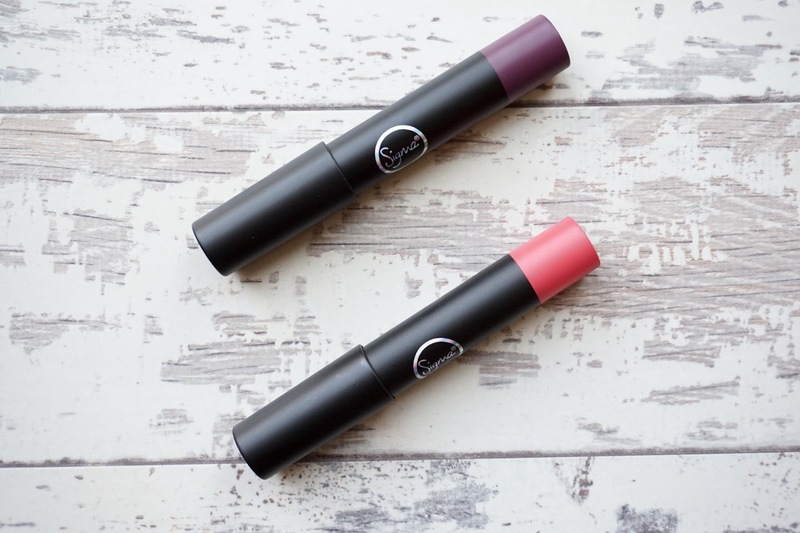 This colour is perfect for everyday/work wear for deeper skin tones. Let’s talk about texture and application for a quick minute. Crayons are normally a breeze to apply – well for me anyway so application was great, much less work compared to when I apply my liquid lipsticks. On first swipe you notice how moisturising these crayons really are! Let me be clear, these are not super slippery and they are definitely not uncomfortable. 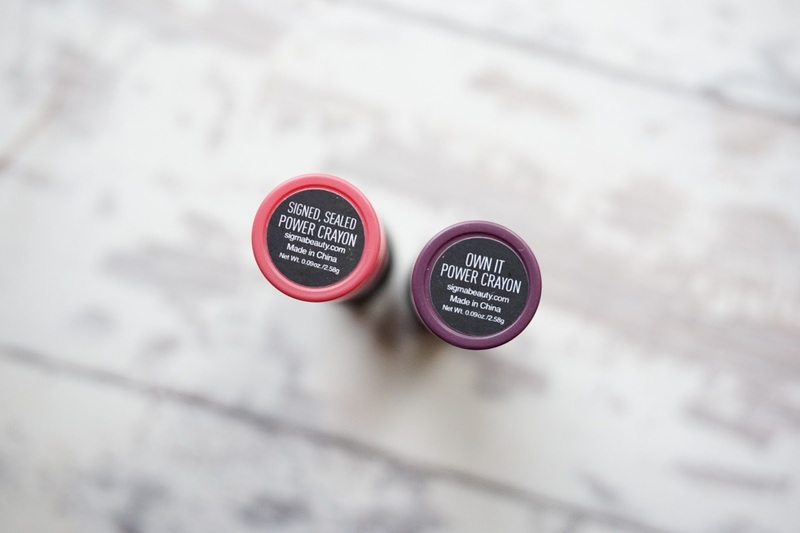 I think as someone who is extremely used to matte liquid lipsticks I am more aware of how moisturising the Power Crayons are. My lips instantly felt plump and hydrated. Colour payoff was also impressive, as you can see from my swatch above – opaque and creamy. Own It also really surprised me in terms of colour. From the sticker you’d think it was a deep vampy purple but when swatched it’s actually a vibrant purple and a very good dupe for MAC’s Heroine. Once again opaque and creamy in texture – this does stain, so bare this in mind, staining helps with longevity but not so much with removal. All in all these crayons are fab, not only handy and handbag friendly but packed full with pigmentation with shades to take you from day to night. Signed, Sealed is definitely one I’ll be reaching for especially for work makeup and Spring and Own It will probably be my new purple go to. It’s more moisturising than Heroine which is nice!